On this epic week-long MTB tour you’ll experience Mountain Biking as it should be! We’ll head up towering mountains and descend with rocky white-knuckle highs and flows. 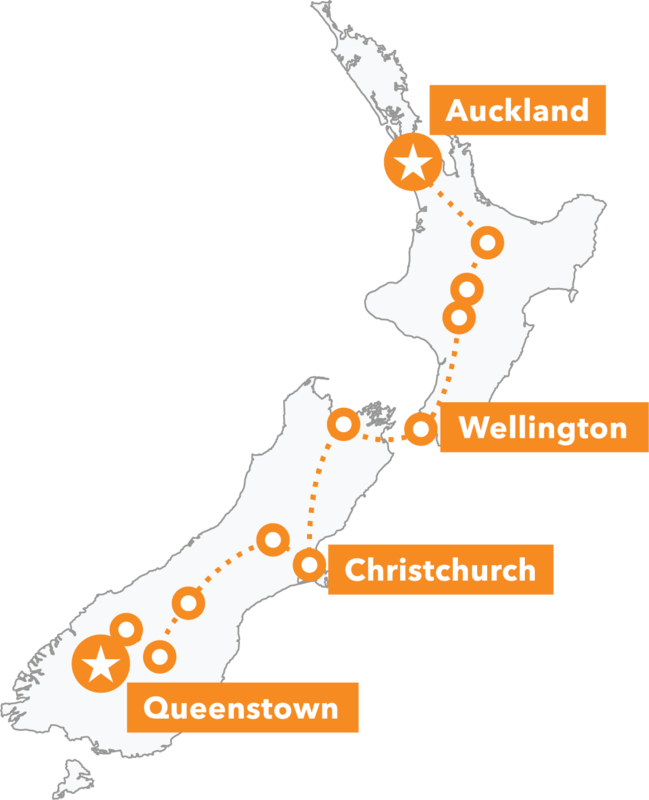 You’ll get to see some of New Zealand’s most spectacular landscapes, enjoy Southern hospitality, have the chance to heli-bike (make your friends back home jealous!) 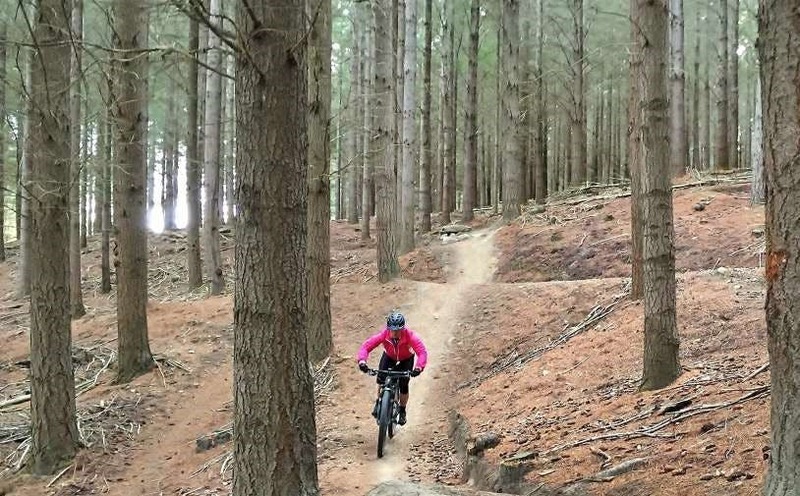 and take on the adventure playground of Queenstown plus get your fill of mountain biking. Our expert guides will take you to the meccas of New Zealand mountain biking (Wanaka, Queenstown, Christchurch), as well as the spectacular spots that you've never heard of but you won’t be able to stop raving about! New Zealand’s South Island offers MTB intermediates and connoisseurs mountains and trails for days! But no two mountains or MTB parks are the same: one day we’ll be riding through tussocky backcountry, the next, we’ll ascend via gondola, the next we’ll take on lakeside vistas and craggy alpine pioneer tracks. You’ll conquer mountains and your own limits! At the end of each day of the itinerary we’ve included an example of one of our guest's ride statistics for that day – this is just a rough guide, and may include uplifts. You might decide to do more or less riding, it’s always your choice. 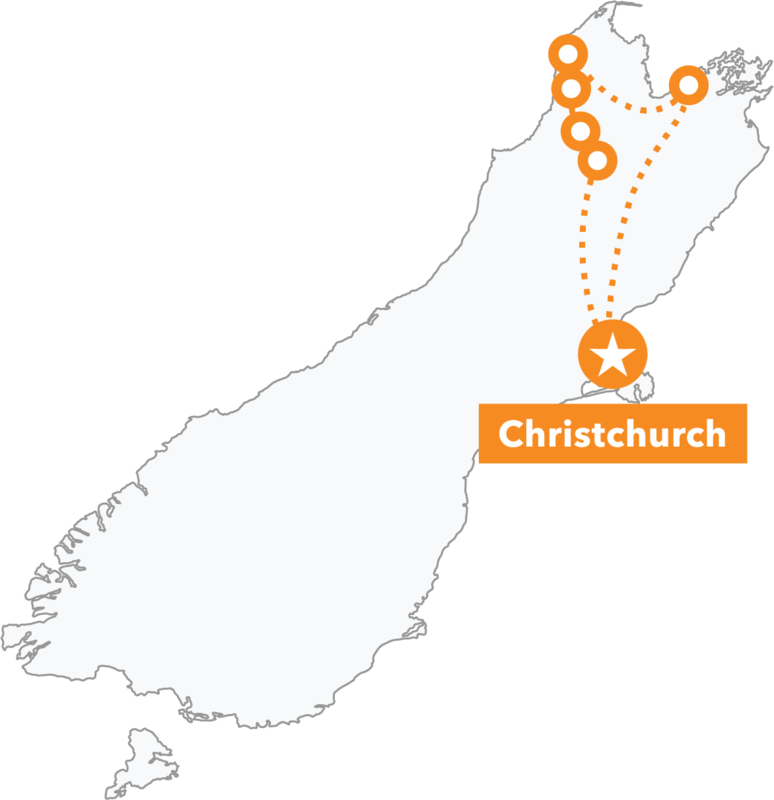 As the tour starts early in the morning you can opt to stay at our Christchurch accommodation the night before the tour – only having to walk downstairs on Day 1 makes for a stress free morning. Likewise, you can book an extra night in Queenstown after your tour ends. 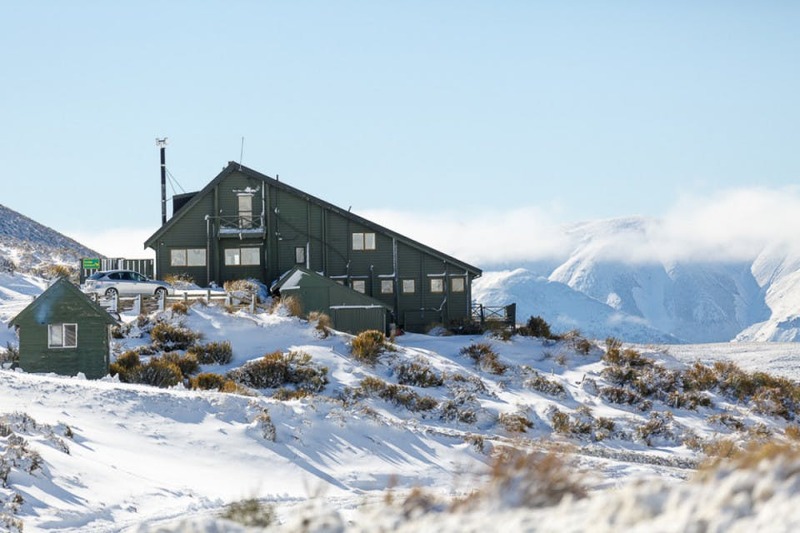 Nestled at the base of the Craigieburn Range with tracks at the doorstep and a restaurant and games room inside, this is the perfect base for an alpine adventure. 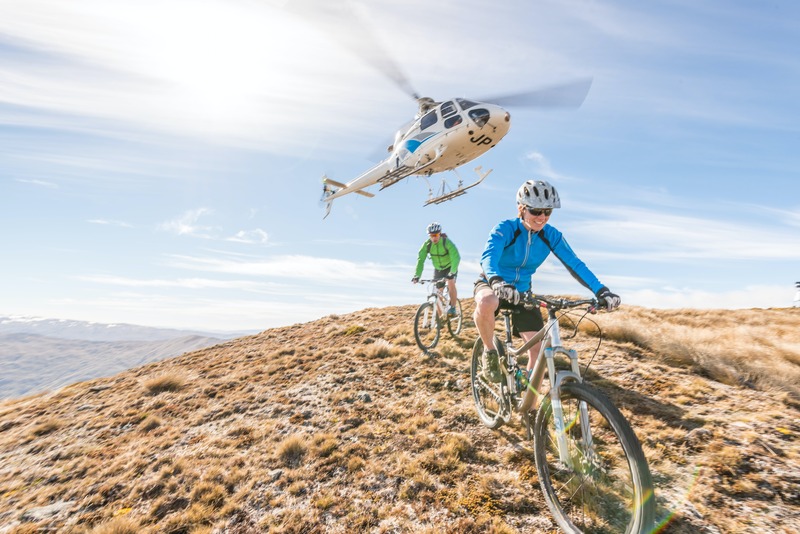 In the warmer months you and your bike can take an awe-inspiring flight with 360 degree views of Queenstown and the Lake Wakatipu region then enjoy long high-country downhill. Ride the spectacular gravity fuelled landscapes that are the very definition of Mountain Biking: Queenstown, Wanaka & the lesser known Alexandra trails. 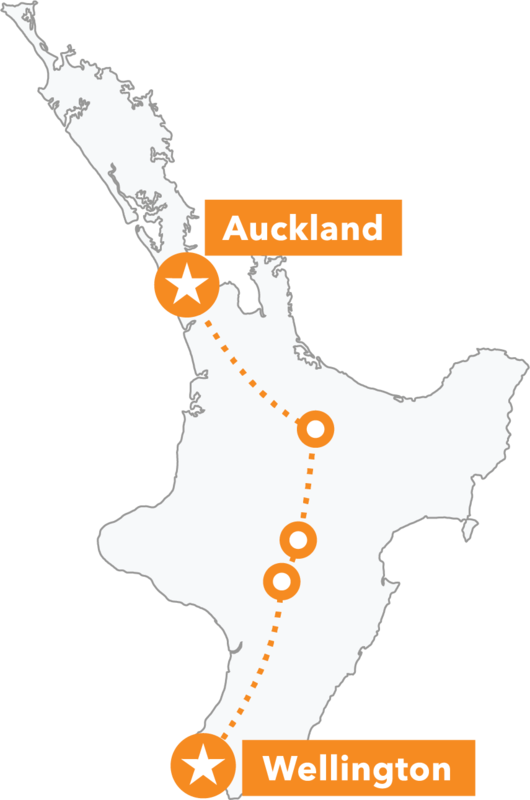 We’ll head straight for the hills with superb single track flow and panoramic views of the Southern Alps and Pacific Ocean, then we’ll take on a purpose-built adventure park. MTB gold lies in this here pioneer country! Challenging single track with scree slopes and knock-out alpine scenery make for legendary white-knuckle highs and flows. On the way to beautiful Wanaka we’ll stop for a few laps of Mount Hutt’s amazing multi-line mountain trails with technical descents and bridge features. A morning ride through pine forest with large gap jumps, flowy berms, switchback turns and panoramic alpine vistas, then hold on to your handlebars for Alexandra’s rock rollers! Epic gravity trails today include Rude Rock & Zoot Track on the Coronet Peak trails. We suggest saving some energy for Queenstown’s nightlife. Before we call it a day, we’ll circumnavigate another stunning lake framed by mountains for even more epic scenery. Enjoy the ride then say farewell to your new MTB mates.